Subtle differences go a long way. Take style notes from your favorite celebs. 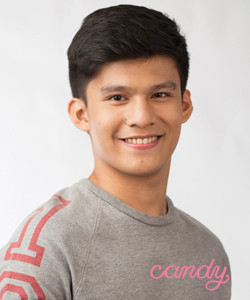 Make this your go-to look during these 'ber months. Here's how you can properly style this foolproof fashion combo. This will be your go-to look this season. You no longer have to search through racks of jeans for the perfect one! 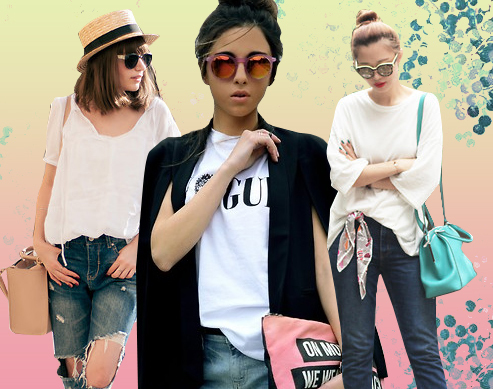 Check out all the latest blue jean trends you most definitely need to have in your closet! 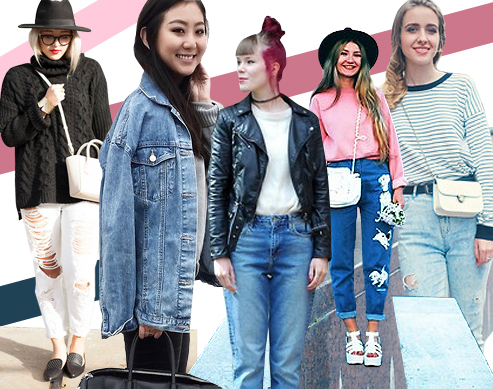 These Candy Girls show you the coolest, most stylish ways to style your favorite pair of blue jeans! 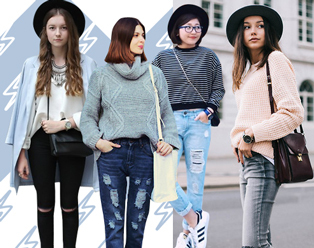 Get inspired by their top looks and read on to find out how you can join in.